Shopping for Atari Bed and Bath? Video games lovers can now rejoice with the Atari Pong Lines Woven Tapestry Throw Blanket. 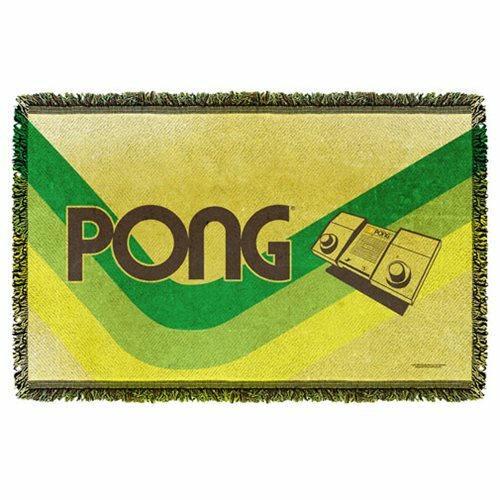 This awesome throw blanket features a design inspired by the iconic Atari game Pong . Makes a great gift for the gamer in your life!